One of the most common questions I get asked is how to do a handstand. This exercise is one of the best ways to learn how. Wall Walks strengthen your core and your shoulder muscles, they help you practice your stability, and because many people are afraid of falling and/or being upside-down, wall walks allow you to become more comfortable with the movement of a handstand while still feeling supported. 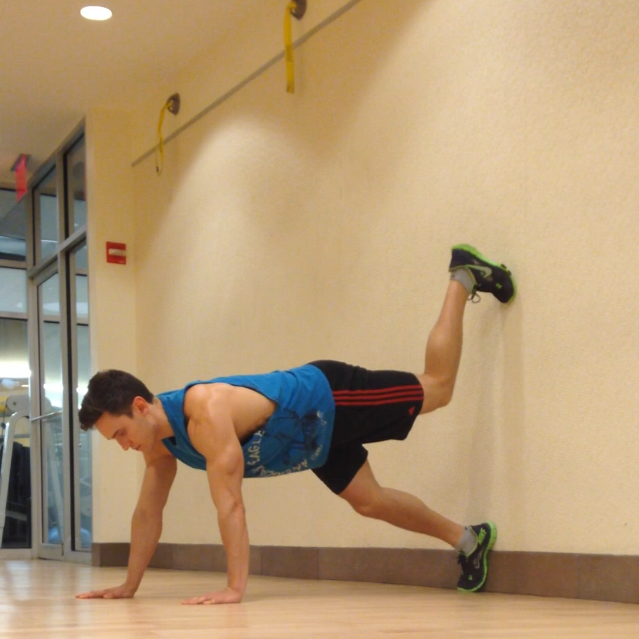 Wall Walks are also a very important step in learning handstand pushups. 1. 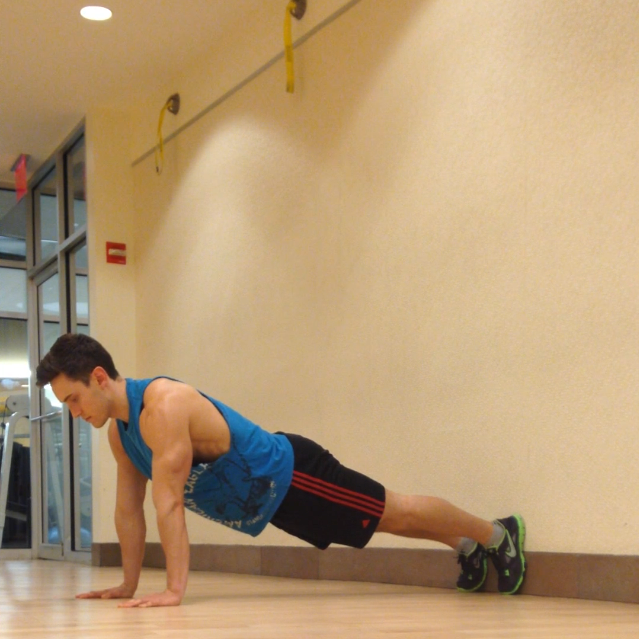 With your feet against the wall, start in a pushup plank position. 2. Slowly walk your legs up the wall by pushing your hands into the floor and feet into the wall. 3. Walk your hands back toward the wall as your feet get higher. 4. Crawl your feet up the wall as high as you feel comfortable. Hold this position for 3 seconds. 5. 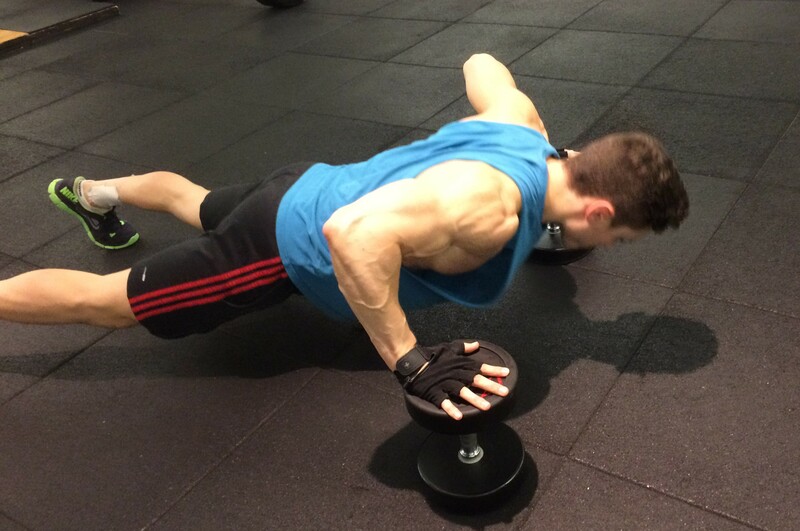 While walking your hands forward, slowly walk your feet back down the wall and return to the push-up plank position. 6. 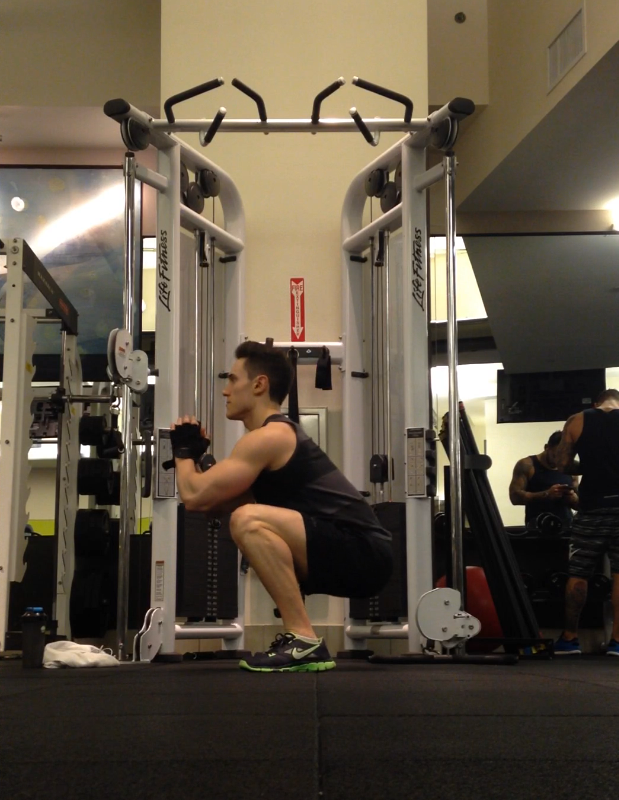 Repeat Steps 2-5 for the allotted amount of reps.
1. Only go to a height where you feel comfortable. You will still be strengthening your core and shoulders even if you don’t go all the way up the wall. Once you become comfortable, try getting higher until you can walk all the way up. 2. It is not a bad idea to have someone watch as your perform this exercise. It is good to have someone to catch you in case you want to try pushing yourself, but it is also important to have someone watch your form and make sure you are doing this exercise correctly. 3. Keep your core tight and back straight. It is very common to curve your back during this exercise which will compromise form and possibly cause muscle strain. 4. This exercise is to be done slowly. 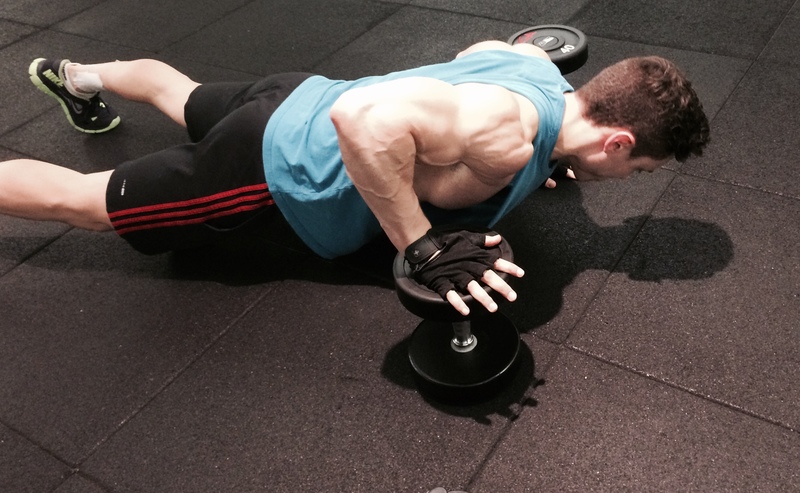 Having slow control of this exercise is key to activating the correct muscles. 5. 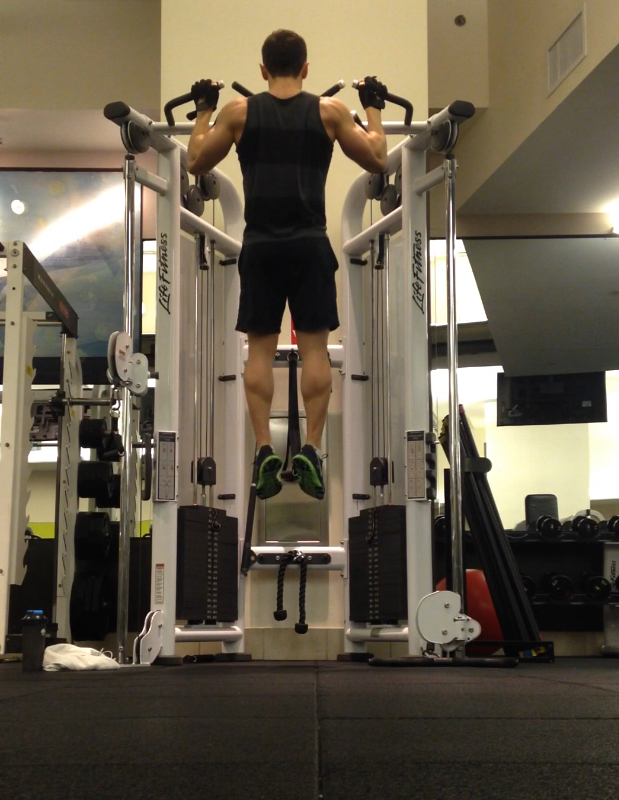 I like to do about 3 sets of 5 reps.
Have you ever tried Wall Walks? Do you want to learn to do a handstand? Contact me at corestrengthalec@gmail.com with any questions, comments, or ideas for other topics.